Call Our Pest Control Operators Today! Get the right pest control treatment that suits your needs. 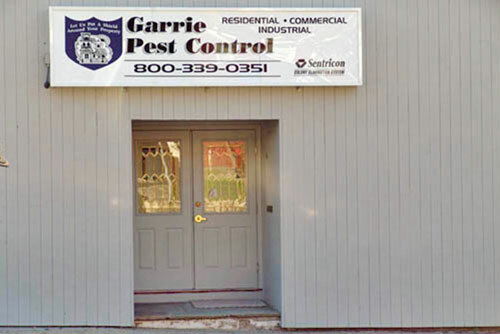 Depend on Garrie Pest Control to handle all your pest control needs. From eliminating termite colonies to controlling various insects and rodents, our pest control operators are here to provide the professional assistance you require. Feel free to contact us for more information about our comprehensive pest elimination services.